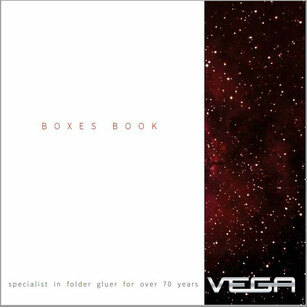 Vega is the title of a story that began in 1947 - starting from a brilliant idea, the company has grown over the decades accompanied by courage and tenacity. This is how the Nava family has given shape to its mission, with solid and founded beliefs, specialising in the design and construction of paper converting machinery in the most varied commercial applications. The industrial and production capacity of Vega is the result of an entrepreneurial vision aimed at maintaining its founding values. 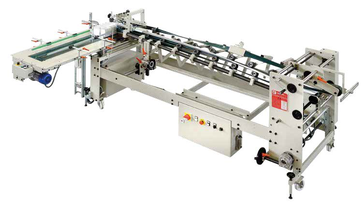 Made in Italy, in the most total and creative sense of the term, and craftsmanship in its meaning of versatility and efficiency. The resulting product is the mirror of the company's identity - a history of sustained promises and personal relationships lasting over time. The continuous search for excellent results has led the group to structure itself through 2 business units, Vega srl and Meccanica Magentina, realizing effective industrial synergies and economies of scale. Each of them is focused on specific industrial areas, which allow Vega total flexibility for both standard and ad-hoc productions. Designing solutions suited to the needs of its customers is the true essence of the group's philosophy. 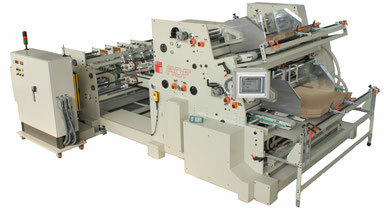 Vega has compiled a book of boxes where you can identify the style that you can run in their folder gluer machines. If your box is not in the book then please let us know.